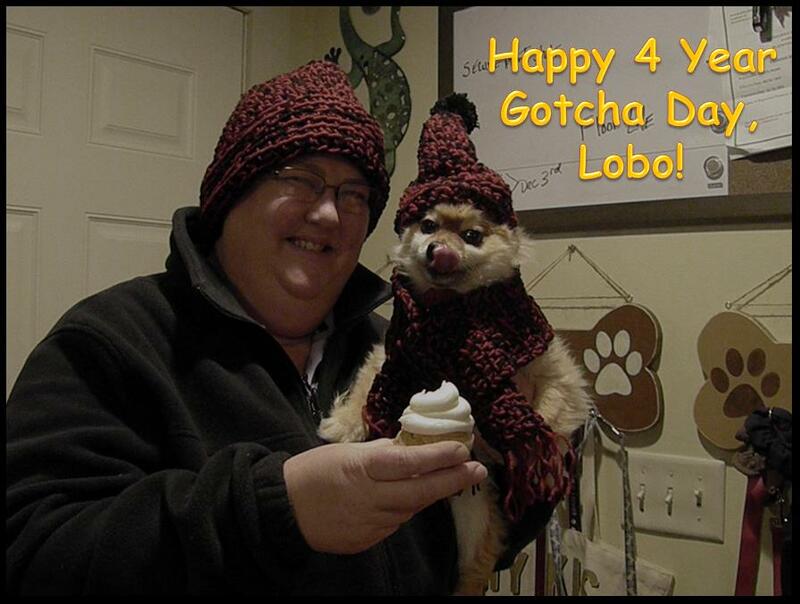 Our Bodacious Dog Mom Life: Happy 4 Year Gotcha Day To Our Sweet Lobo! These homemade dog treat meatballs are super plain. They're not like the homemade Bodacious Turkey Veggie Dog Treat Meatballs I made a couple of years ago. Even though all of our kids get a good amount of fresh produce (cooked and raw) throughout the day, we have to watch the portions of certain ones with each kid. For example, Coco and Sophie can eat endless amounts of carrots. However, we have to limit the amount for Lobo and Willa because their BM's will get runny if they have too much carrot. Also, Willa can't have dairy. 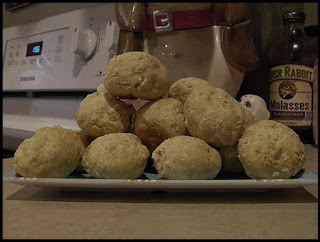 To be on the safe side, I whipped up a new homemade dog treat meatball recipe on a whim. I'll be posting the recipe soon. A Gotcha Day wouldn't be complete without cupcakes! 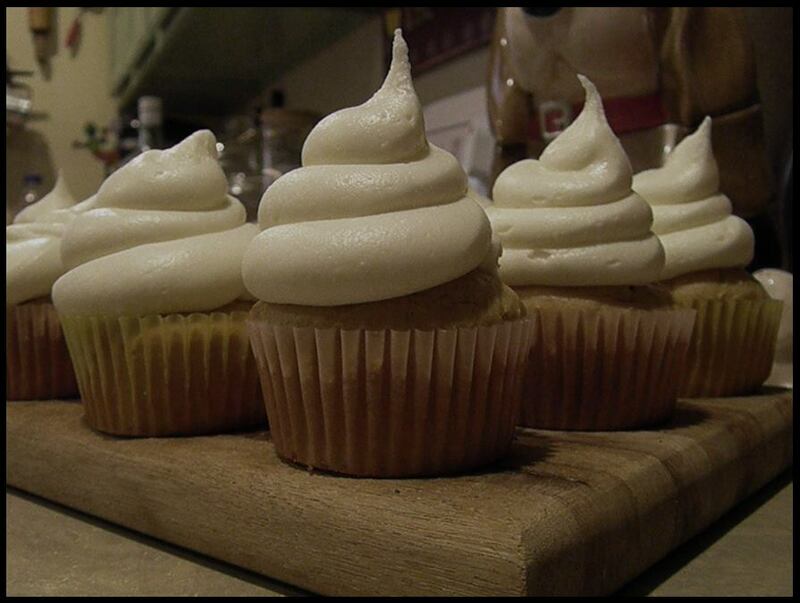 Lobo wanted my peanut butter cheesecake cupcakes. Today, we're celebrating Lobo's 4 Year Gotcha Day. He wanted a matching crocheted hat that I made for Lisa last month along with a scarf. His favorite pup friendly meatballs and peanut butter cheesecake cupcakes. Perfect does NOT exist in our Bodacious Dog Mom world. Lobo took a huge bite off the top of his cupcake while I took the photo. Which meant I got the happy tongue photo. I took lots of blurry shots because I was giggling. This makes me happy for so many reasons. We embrace Wabi Sabi. The beauty in all things imperfect. The misfits. The rescues. Because, we all kind of flirt with those waters, don't we. I know that we do. And, we're proud of that. Lobo arrived at our home as a foster 4 years ago today. He chose us. He taught us so much. As all of our kids have. It was a great day all the way around!